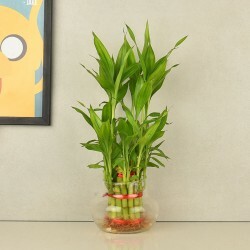 Does your home and office need a lush green touch? Our green indoor plants can create an environment that is inspired by nature. 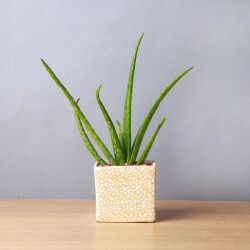 Studies prove that plants at home and the workplace can improve air quality and lower stress. So, buy plants online from our delightful range of indoor plants, and bring the beauty of outdoors into your indoor space today! Why are Indoor plants highly preferred? Greenery can add energy, color and a sense of volume to any place, and also offer a range of health benefits. 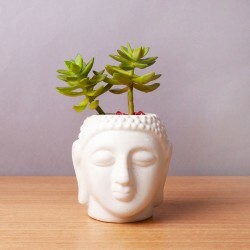 According to Feng Shui (a Chinese philosophical system of achieving harmony with the surrounding environment), plants are good for all spaces, including office and home, as they emanate positive vibes. 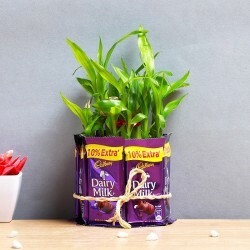 When it comes to gifting, plants are absolute classics! Whenever you're not sure about what to gift, you can be rest assured that a beautiful green money tree or a pothos plant will always do the trick, no matter what the occasion. Plants are gifts that last, and benefit your health. 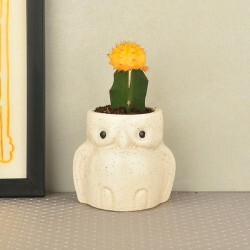 The fact that you can now buy indoor plants online makes the selection of the right plant much easier. There are many ways in which you can add greenery to your living space, and it doesn't have to involve vases. The key to creating fresh and colorful interiors is to use indoor plants. 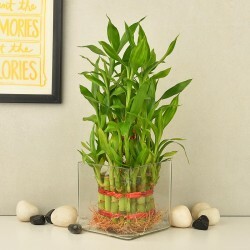 An indoor plant, like a lucky bamboo plant, can instantly change the aura of your place. 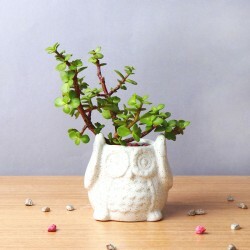 Green potted plants are an easy addition to your home or office. 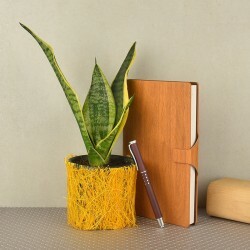 While many like to decorate the living room with indoor plants, you can experiment with different spots in the house until you find the right ones. Just remember, indoor plants do not need direct sunlight as it can scorch the leaves of the plant. At the same time, do not place indoor plants in places which deprive them of the necessary sunlight. Plants improve the quality of indoor air as they take in the carbon dioxide in the air and give out oxygen as a bye-product. Health studies suggest that plants can help boost concentration and performance, thereby having a positive effect on productivity. The visual appeal of well-placed indoor plants makes for quite a sight, and it also helps relieve stress and generate happiness. 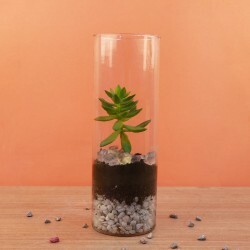 Not only do plants add beauty to a place, the also give out positive vibes that boost energy levels. 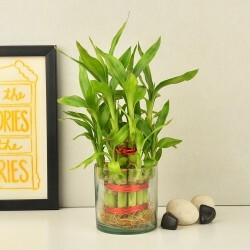 Bamboo plants are considered to be lucky, that's why they are often referred to as lucky bamboo and are one of the best plants to gift. 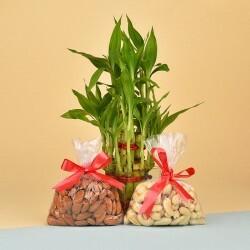 Gift a lucky bamboo plant for good health, luck and longevity. 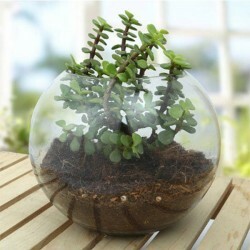 Money plant or money tree signifies good fortune and prosperity. 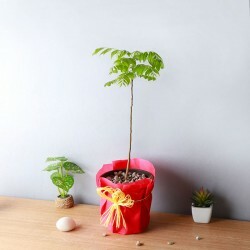 This plant doesn't require much light and is easy to care for. 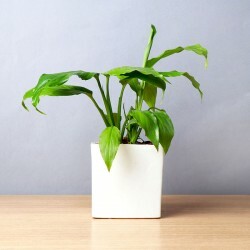 Gift a golden pothos plant as a dcor for home or office. 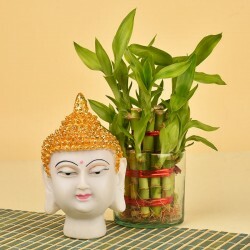 Green fern is known for its air purifying quality and also adds to the aesthetics of a place. 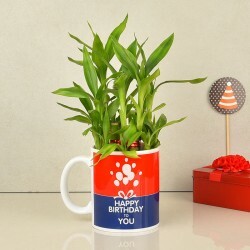 Aglaonema plant looks marvelous and can be placed anywhere within the setup of your home. 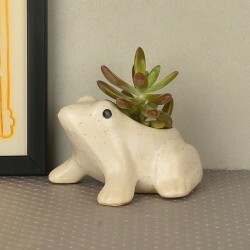 The Only Indoor Plants Collection you need. At MyFlowerTree we have a huge stock of plants, our entire indoor plants online collection is healthy and is stored in the best condition. 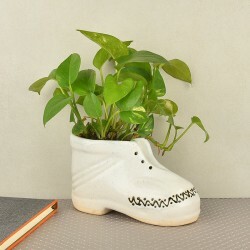 Whether you're looking to buy pothos plant or money tree plant, you'll find a wide range of plants to choose from. You don't have to worry about delivery either as we have the option of fixed time delivery available as well. Give a living gift that grows with every passing day by choosing a beautiful indoor plant from our green plants online collection, and add a piece of nature to someone's life! Products in this category have been rated 4.9 out of 5 based on 117 reviews.